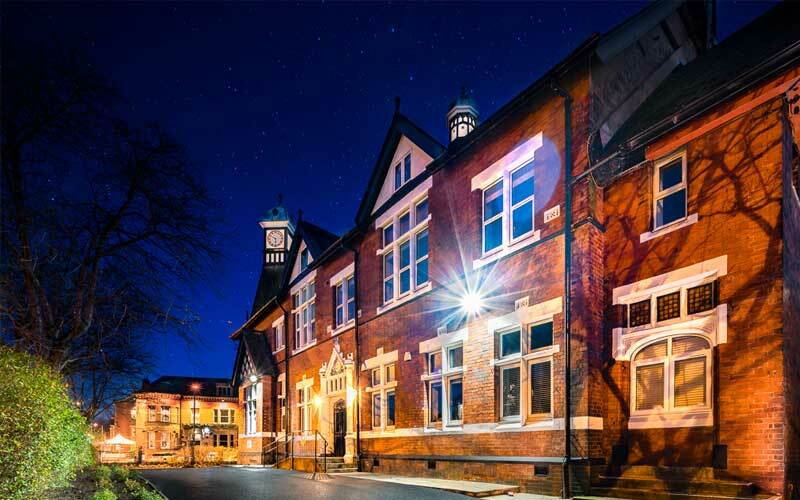 Addison Electrical were chosen to carry out the Mechanical and Electrical installation for the highly prestigious refurbishment of Chorlton Conservative Club back in 2014. 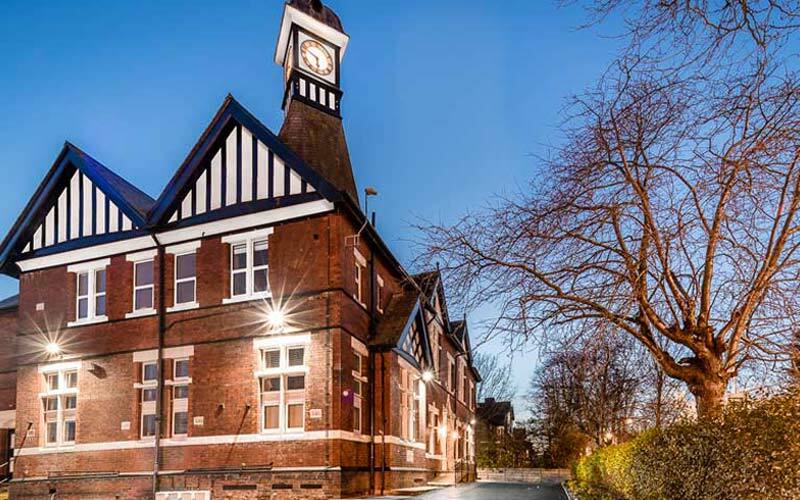 Addison Electrical were chosen to carry out the Mechanical and Electrical installation for the highly prestigious refurbishment of Chorlton Conservative Club back in 2014. 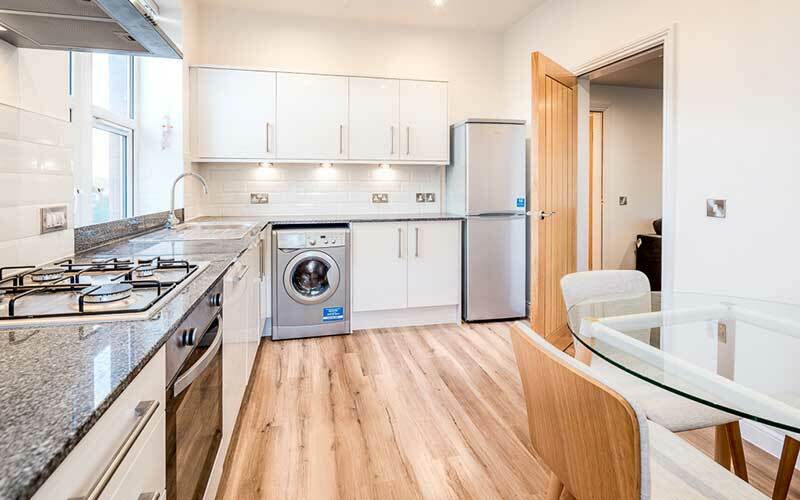 This work included the complete electrical installation across all of the 13 new apartments and the communal areas, installation of the fire and smoke ventilation system (in conjunction with SE controls), the intercom, door entry and external lighting works as well as the wiring of the telecommunications within the development. 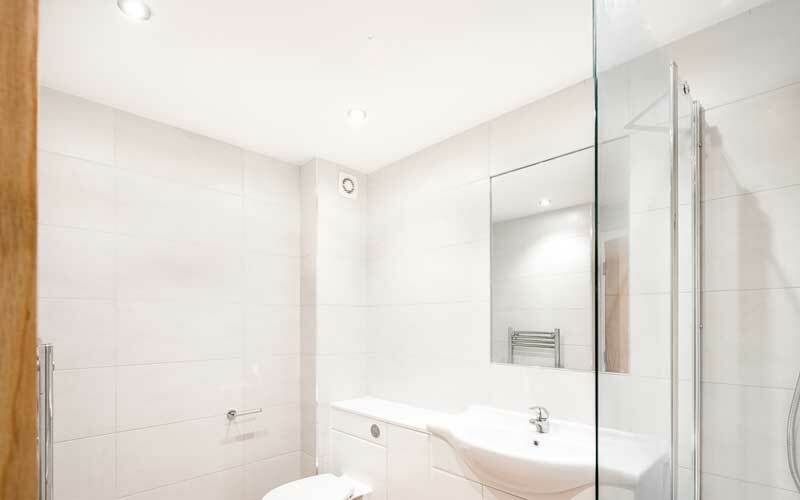 The refurbishment required close interaction with both the developer and other professional trades on site, and was completed and signed off in 2016. 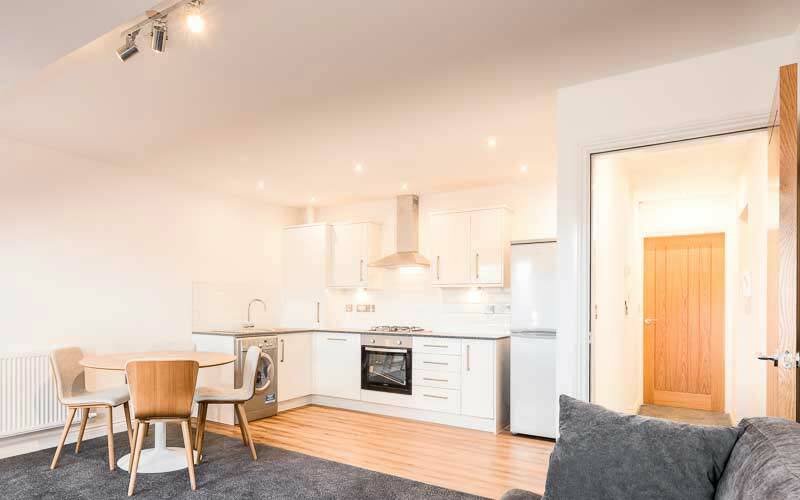 Addison Electrical were chosen due to our confidence in their services having used their maintenance team on many of our properties previously. Throughout the project they were thoroughly professional and efficient and completed all works on time and in budget. The results were outstanding.